Very Good. Somewhere Safe with Somebody Good (Mitford Years) by Karon, Jan. Sewn binding. Cloth over boards. 528 p. Mitford Years, 10. Good. 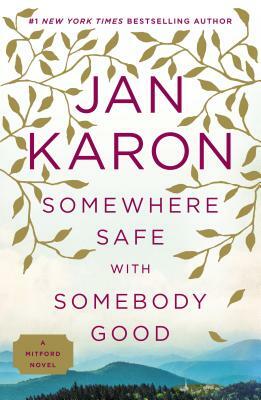 Somewhere Safe with Somebody Good (Mitford Years) by Karon, Jan. Sewn binding. Cloth over boards. 528 p. Mitford Years, 10.